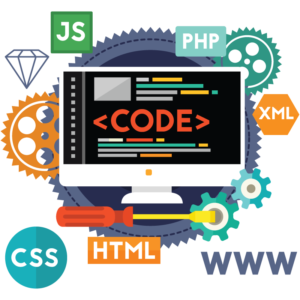 Web development has been one of our core strengths from the beginning. We create websites that drive traffic to eCommerce platforms like WooCommerce, Magento and BV Commerce and open-source CMS’s like WordPress and Drupal. We have years of experience and expertise in designing and developing web applications using a range of technologies, positions us uniquely to serve your business needs better.